Our Central Coast Pinot Noir displays aromas of cherry, strawberry, and raspberry fruit with a hint of earthy notes. 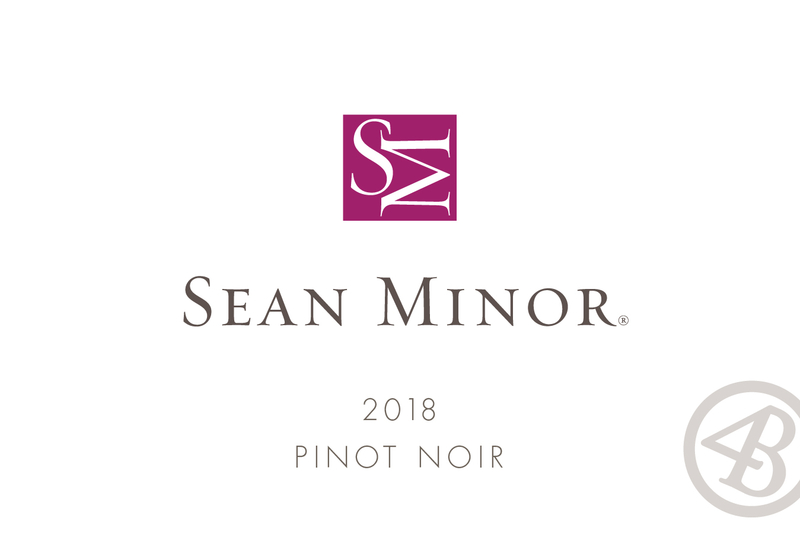 On the palate, the Pinot offers bright flavors of strawberry and cherry combined with hints of tobacco. The bright acidity combined with sweet oak results in a lingering finish. Grapes from sites throughout Central Coast were harvested at optimal maturity, then de-stemmed and gently placed into open-top stainless steel fermenters and cold soaked for 3 days prior to initiating fermentation. During fermentation, each tank is punched down two to three times per day. The fermented wine then was racked to oak for aging. During the aging process the wine lots were tasted throughout and blended back together just before bottling.